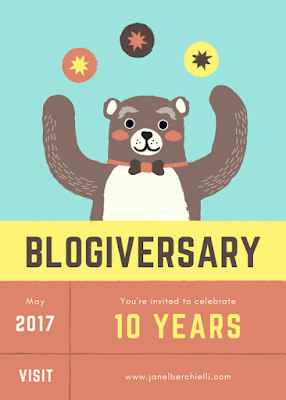 Yes that is right it is my 10 year Blog Anniversary this month of May 2017. The world of blogging has drastically changed over the past years. It is good to know blogging is still going strong! I can't believe it has been 10 years for me, time has just gone by so fast. I thought a short little Q/A might be perfect for this momentous celebration. 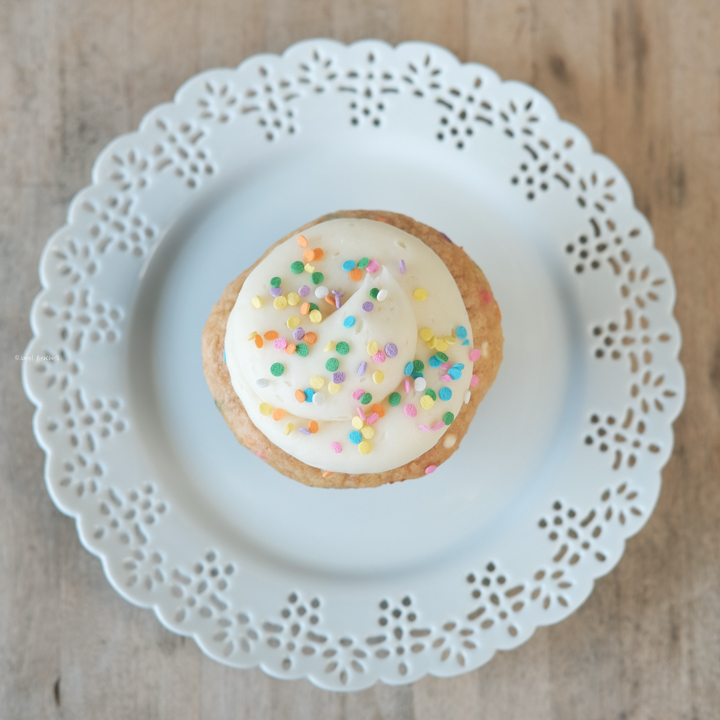 10 years ago I started blogging to share my personal journey in my new gluten-free lifestyle and some tidbits of my life. It was all new to me and I wanted to help others find products that were on the market that tasted good, but spare them the trial and error of the new gluten free products that were on the market. Believe me when I say 10 years ago there was not a variety of gluten free products that tasted appealing. How Has My Blog Evolved? If you look back in my archive those beginning years of my blog are not pretty looking. My pictures were not that great and my articles were very short. Over the years I did take a break from blogging to spend more time focusing on my family and be involved in my community. I decided to come back to my blog in 2016. I've researched how to be a better blogger, watched youtube tutorials and have been mentored by other successful bloggers. I changed the name of my blog, purchased my domain name and have been actively posting at least twice a week since Feb. 2016. Is My Content Still the Same? Yes and No. While yes I still share information on gluten-free products and my personal honest review on them, I don't share as much of the personal struggles I face. I also decided last year to expand my blog even further by writing blog articles about travel, Disney, technology and much more. My goal is to have my blog to appeal to a larger variety of people who share similar interests as myself. Where Do I See My Blog in the Future? This is a tough question for me to answer. Of corse I would love to make money while blogging but I am realistic and I don't want to put too much pressure on myself if things don't go that direction. I foresee myself receiving invites to special events and sharing all about them with my readers. I also see myself continuing to write about topics I am passionate about. I know that life can get hectic and I don't ever want to feel overwhelmed or that blogging is a job I hate, therefore I will take breaks when needed. 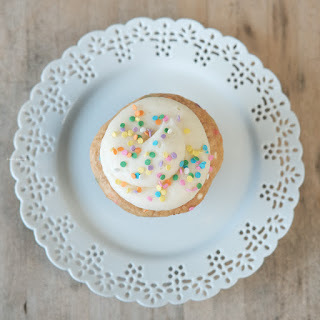 Thank you for sharing this special 10 year Blog-iversary with me. I hope you will continue to enjoy reading the content I have in store for the future! May is an awesome month to have a Blog Anniversary because it is also my Birthday month! Be sure to sign up for my newsletter so that you will never miss future blog posts from me.